and Commit to taking that Leap! Each year I write many resolutions. 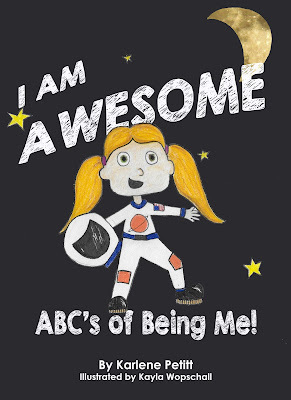 2015 brought a new book, Flight To Success, Be the Captain of Your Life, and I finished the third novel of a series: Flight For Survival, and a children's book: I Am Awesome, the ABCs of Me. I also finished a full year of school. But what happens next, in 2016, will take courage. "Sometimes it is better NOT to look before you leap! You just have to commit and go for it." I always wondered what propels someone to jump off a building, I learned it takes courage. Sometimes that proverbial building is the courage to face your fears such as publishing a book, investing your life savings in your dream, quitting your job to follow your passion, public speaking, or taking a stand for what is right, because nobody else will. Jumping off the building means doing those things that create fear, despite the fear. 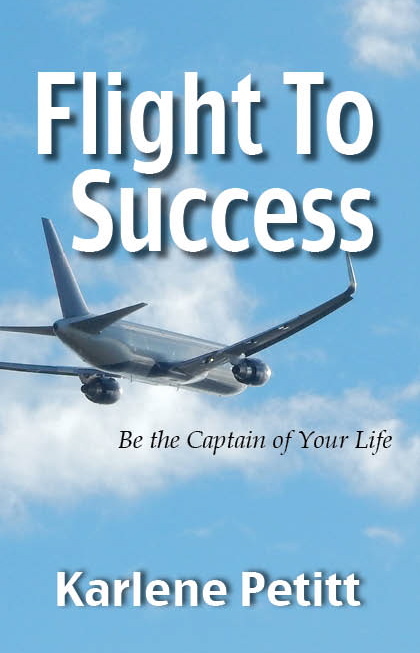 As I re-read the commitment chapter in Flight To Success, Be the Captain of Your Life, I was reminded that commitment is a choice, and follow-through is an action. By harnessing the energy of both, there is nothing we cannot accomplish. But it takes facing our fears to find courage to jump. Fear happens to be the first chapter in this book, but also the first chapter in life. To create change often takes facing your fears. As many of you have read my post, If I Had One Wish For Aviation, I am on a mission to support our industry. Addressing the pilot shortage, and creating sustainable pilot jobs worth having, is key to safety. This means encouraging the best of the best to join the field of aviators. We must realize that pilots are people too, and people with lives in their hands during their daily work. Positive mental health cannot be overlooked. 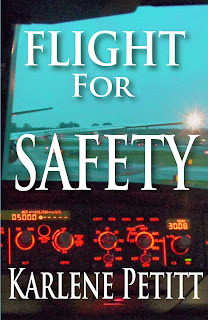 Pilot training is essential to safe operations. Technological advancement has brought reduced training due to aircraft automation, because our aircraft self report, and operate with computers. 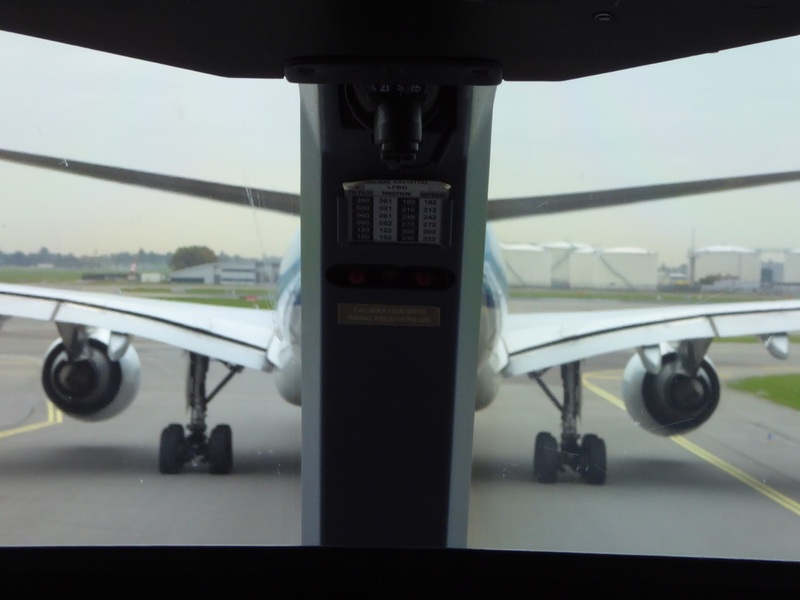 However, the pilot must know more, not less, with automated aircraft when the aircraft breaks. While training is expensive, technology has created opportunities to improve learning, and should be used. NextGen is on the horizon where new threats are looming. Added complexity, and pilot managed separation will create potential for error. SMS- Safety Management Systems- are mandated to be in place by 2018, and yet safety culture is an essential ground floor requirement. We have new threats with drones flying in our airspace, and the next level of terrorism. 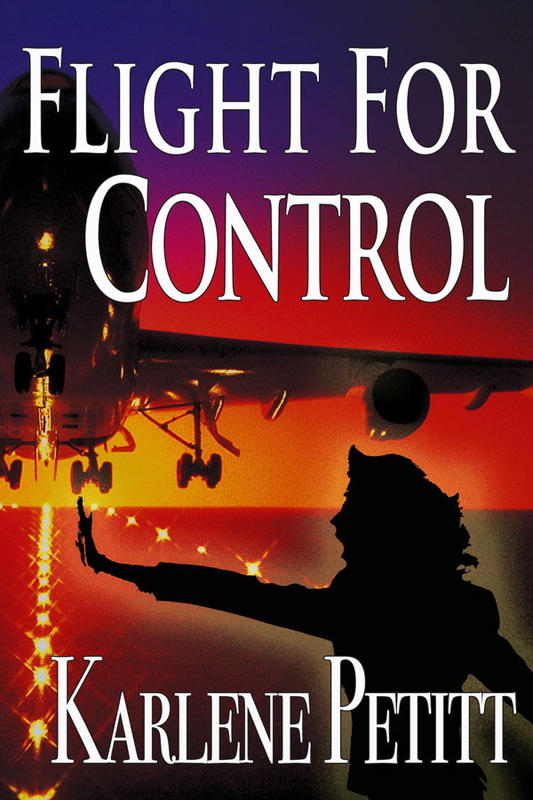 What we can control is how we manage our safety systems and processes within our airlines. This journey has taken me to earning a PhD in Aviation with focus on safety. What needs to be changed? This year take time to read all three novels in the series. You will understand the challenges. 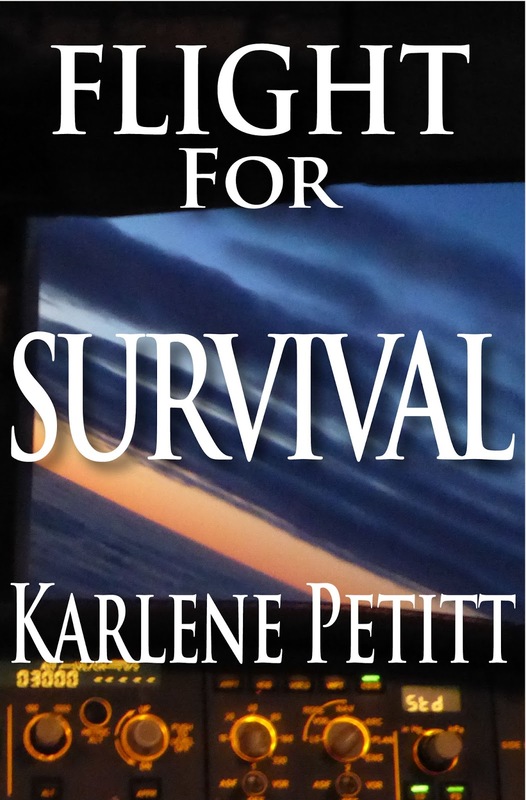 True courage will come when I publish the non-fiction book. The essence of which may be woven throughout the pages of these novels. I will have the courage to stand up for what is right, despite the fear of what may happen. Besides, experience creates resilience and safety management systems are designed to be proactive. There is no excuse to not do the right thing. the doors of fear, and create change necessary to improve aviation safety! Eagerly awaiting the arrival of '16—and of both your books! I know no one more qualified than you to write an inspiring book for our youth! 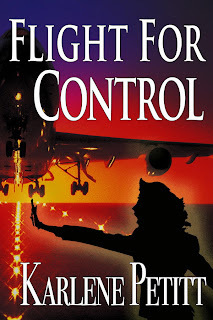 And, of course, I'm chomping at the bit to read the 3rd installment of the "Flight For" series! Happiest of new years, my friend! Thank you so much Eric. I'm looking forward to your thoughts on the new novel, and appreciate your support. Happy New Year! Karlene, wishing you a great 2016. Sounds like you're off to an excellent start! Thank you Darragh! Wishing you a great new year, too! Happy New Year Karlene. I ditto Eric's words above, to the letter. Standby for a private note over the weekend; your timing could not have been more perfect. Thank you. You can do this, Karlene. And we've got your back, supporting you all the way! My resolution is to make this THE year to launch my traditional publishing career, and it's already well on its way!